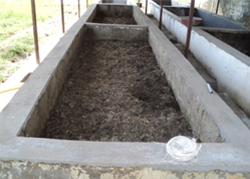 Vermicompost units having the size of 30mX10 m. are constructed under RKVY organic farming at KVK campus as a demonstration unit. 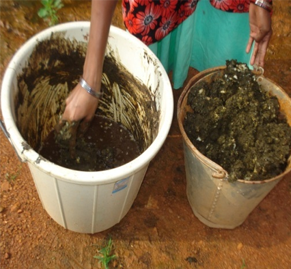 The produce vermicompost are used in farm and the verms are selled to the farmers of Dantewada. 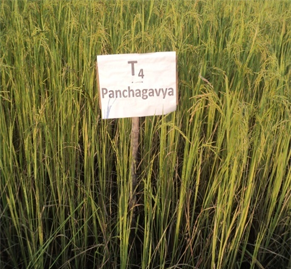 Trainings and exposure visit is being going on organic farming with the financial support of district administration. 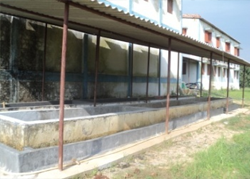 The fertilizer consumption rate of the district is only 6.5 Kg NPK/ha. 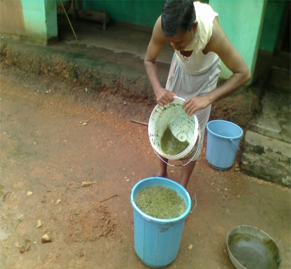 and the required nutrition for crop production is being given by organic manure i.e. FYM, Vermicompost, NADEP compost etc. So this demonstration unit is very useful in learning the technique of vermin composting.